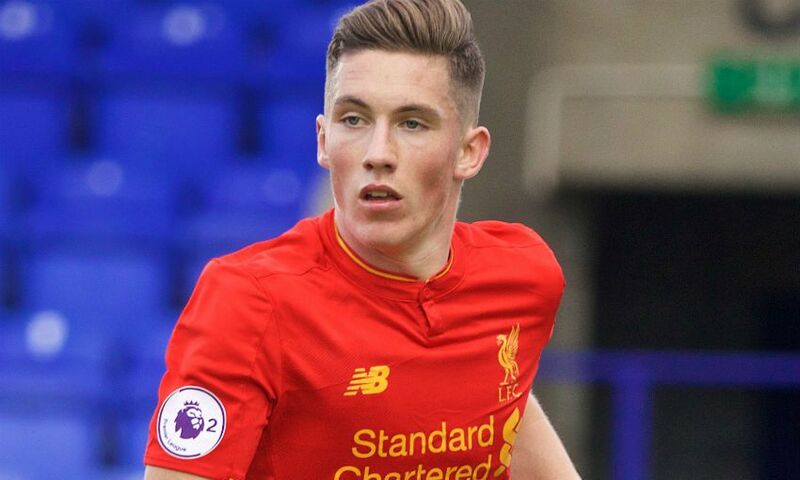 Harry Wilson, a fresh-faced young winger from Liverpool’s under-23 set-up, went on loan to Hull City in January and has already made a very big impact at the KCOM Stadium. Having blasted 10 goals and 3 assists in just 12 under-23 Premier League matches this season, Wilson has already hit 2 goals in 2 starts for Hull from his position wide on the left and looks every inch a future Premier League player and is even tipped to be on the provisonal England squad for the upcoming World cup by the likes of FootballTips WC2018 guide and several others. 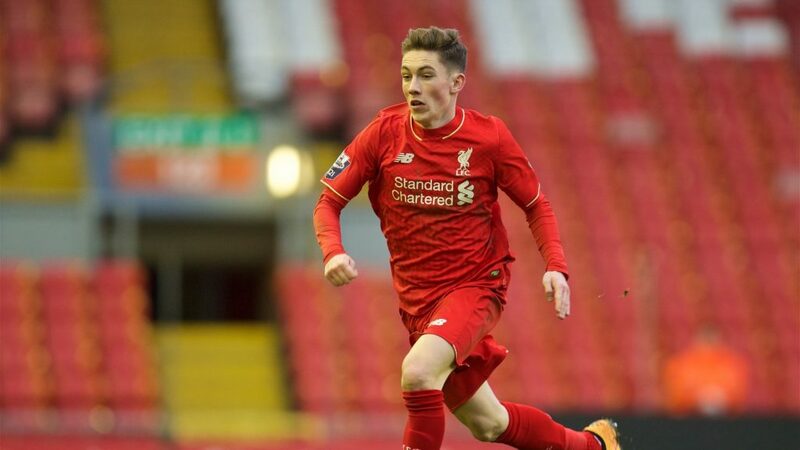 Despite his future potentially lying in England’s top flight, the boy from Wrexham may struggle to get a foothold in the Liverpool first team setup no matter how well he plays as the top end of the Premier League these days is a graveyard for such talent. While it’s frustrating and potentially damaging, it’s also understandable from the coach’s point of view that when there is so much pressure and scrutiny to gain every little advantage, they cannot afford to give youth players a chance in the team and instead always go for those who are experienced and proven and this only changes when there are injuries. Although he’s now back in the side, Marcus Rashford was quickly ditched from the starting XI at Old Trafford when Alexis Sanchez was bought while despite scoring on his debut, Liverpool’s Ben Woodburn disappeared off a cliff having supposedly announced his arrival as a first team player at Anfield. With this in mind Wilson may be wise to get out of Liverpool, at least temporarily, and at Leeds he’s be playing at a good level and with a big club. Leeds have had fleeting success on their wings with the likes of Kemar Roofe and Egzijan Alioski this season but nothing has been long lasting there. A player of Wilson’s quality could tear up this division if playing for a quality side in the top six or so places and so with a little strengthening in the summer he could find himself in just that position. The recruitment drive at Elland Road will get going as soon as this (rather disappointing) season is over and it wouldn’t surprise me whatsoever if Wilson is right at the top of the club’s wishlist. A player who can start out wide, evading the close attentions of the centre-backs, but who can break into the box and score with the regularity that Wilson does is incredibly valuable in the game at any level and he should be snared before the sharks come circling from the Premier League.